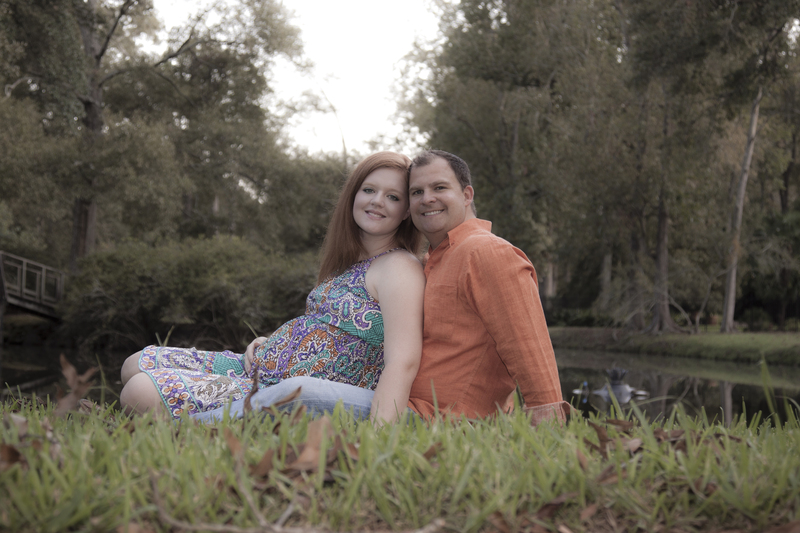 Quibbymade Made is a work at home mom shop on Facebook. The owners name is Melissa and she is a very talented woman and mother. She makes a variety of products ranging from body care, menstrual care and household items. 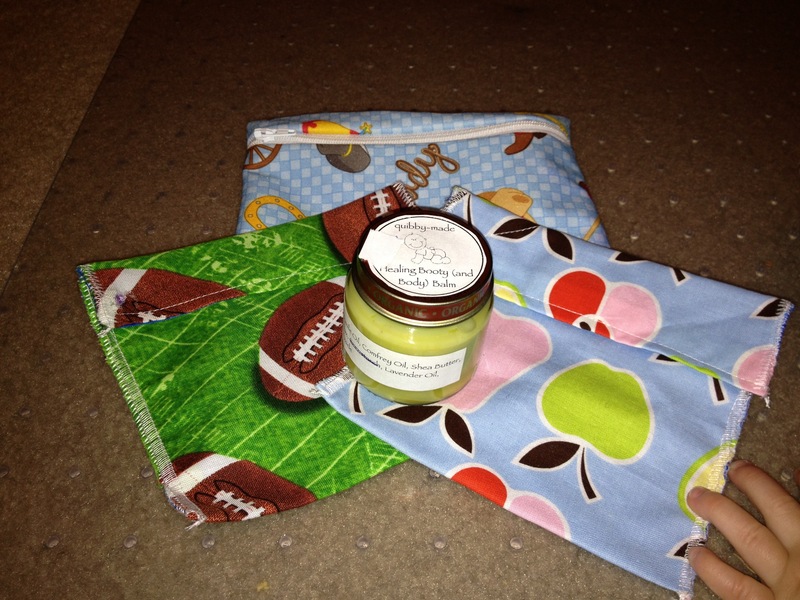 The three products featured in the picture above are reusable sandwich bag, reusable snack bags and Booty Balm. My favorite product so far are the snack bags. They are well constructed and the perfect size for my little man. They have a velcro closure and are machine washable! The Booty Balm is another great product and is for the diaper area but can be used on irritated skin anywhere on the body as well. All natural ingredients such as calendula and shea butter make this balm a delight to use. I plan to purchase some mama cloth from her in the future when the need arises and I will be sure to write a follow up post about those when the time comes. 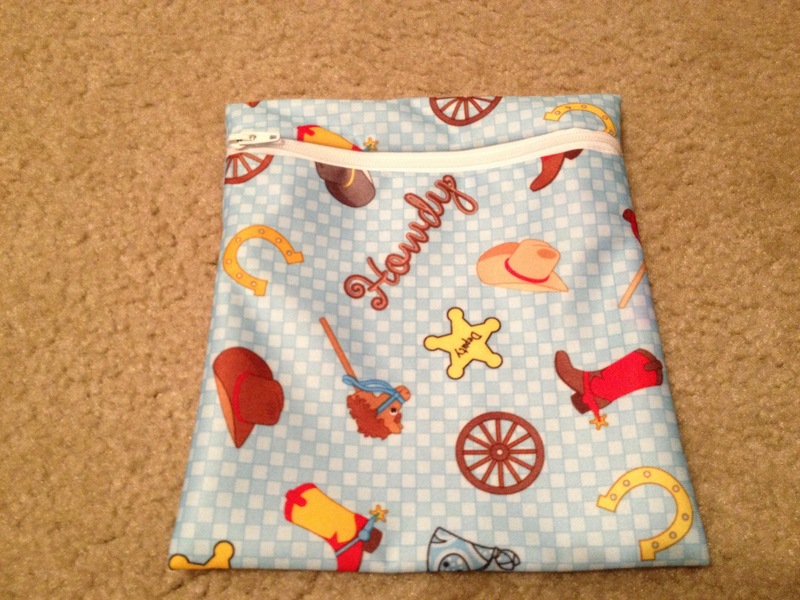 To enter the giveaway you must be a follower if this blog and like Quibbymade on Facebook. Comment below when you have the two requirements completed. Drawing will be Monday July 8th at 10am. Tropical Traditions Coconut Oil Is Here! Look what came in the mail!!!! 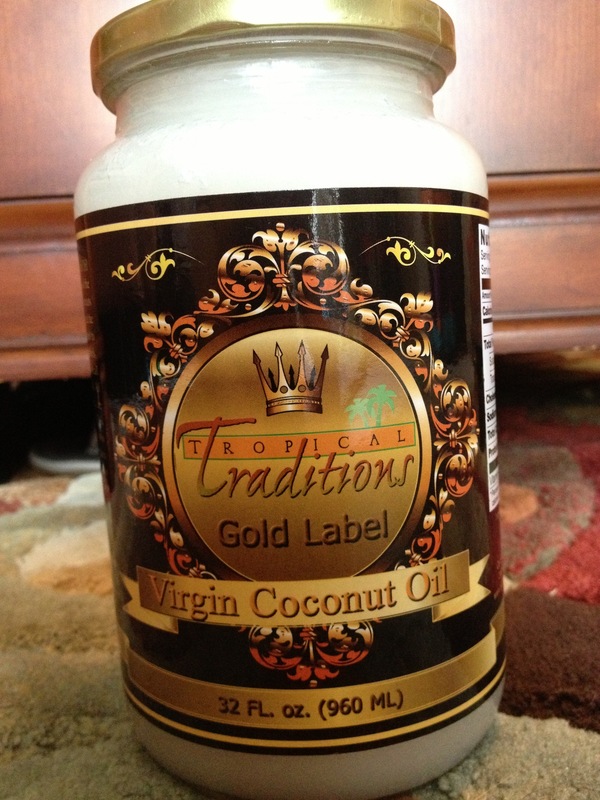 Tropical Traditions has graciously provided a quart of their GOLD label Virgin coconut oil to review! Following the review, there will also be a giveaway! 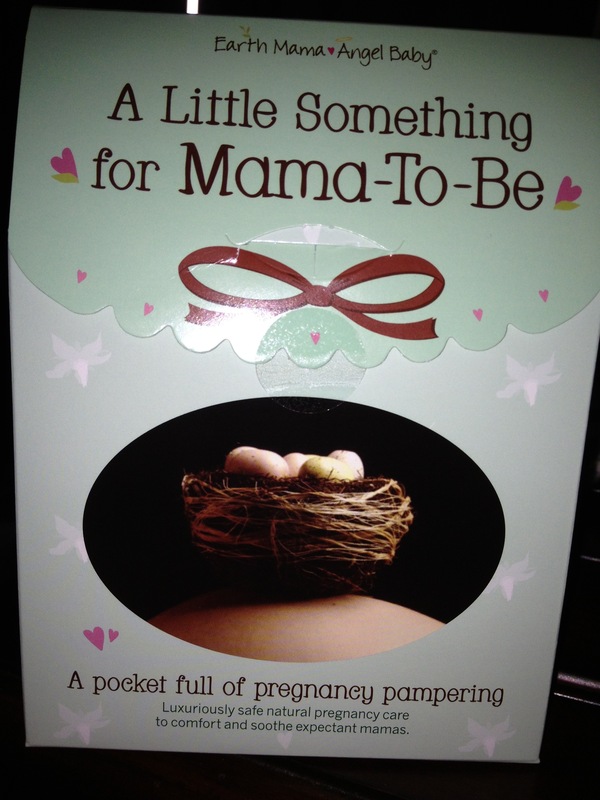 Stay tuned to Jacks Crunchy Mama for the results and drawing! I can’t wait to try this!